Building your home gyms weight training dream; is about challenging the creative side of what you want, and what you want to achieve athletically. People all over North America are discovering more and more… The fun and importance of having their own home-based gym specifically for weight training. These can range from rustic handmade equipment ranging from bedroom gyms to using dad's mechanical shop, or to the more elaborate home gyms with equipment and a cost that rivals some commercial Rec-centers and gyms alike. 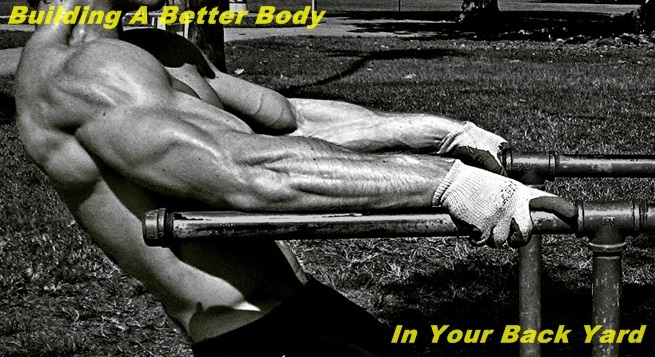 Effort Builds Better Bodies Never Blame the Equipment! Most of you that know me here at Dynamic Weight Training know; I'm all about weight training at home! You don’t have to have an elaborate set up like I do, not even close. So let’s go into some of the things you may want to acquire. A set of adjustable dumbbells. If you can, make up one or two extra sets of dumbbells this would be ideal, giving you a greater weight training range and less adjustment time. A simple adjustable bench press; this doesn’t have to be elaborate, just adjustable with a simple racking system to support the bar for doing lifts such as bench presses. This can be as simple as a (Sears’s weight bench’ with plastic weights), it does not have to be fancy. One or two barbells with collars and enough weight ranging from 100 to 200 pounds to start with is plenty. These can be plastic or metal, it doesn’t matter. Ultimately, but it is optional; you may want to have a squat or power rack to perform strength and power movements in as you become more conditioned. This provides a great option of convenience and safety, building confidence when performing barbell squats, if you’re strength training by yourself. Think About Your Home Gyms Weight Training Dream, When It's in The Design Phase! As your conditioning level increases, you may wish or want to add a chinning and dip bar to your home gym. 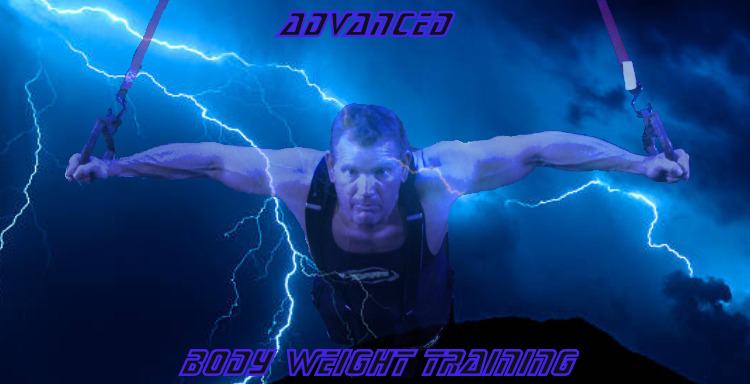 You don’t necessarily have to use weight or resistance in the beginning, you can also use body weight exercises. E.g. your chinning bar could be made out of 2x4 lumber, for your angle brackets that can be lagged or screwed to your wall, 12 to 15 inches down from the ceiling with a piece of 1 inch or 1 ¼” metal pipe secured on top of the brackets to do your chinning on. Your parallel dip bars could be made the same way from 2x4s or metal or plastic pipe, secured solid to your wall. Cost is minimal, but the strength these exercises build is maximal. If you happen to have a little more money and room that you want to commit to your home gyms weight training atmosphere; you may be able to find a great deal on a 5 or 10 station cable-based weight machine, this can be a great addition to any home gym. You can usually pick up a treadmill fairly cheap at garage sales; or in newspaper ads etc. Especially after everyone’s done their New Year’s resolutions and find they’re not using them anymore. But if money is tight like it is for most of us, don’t be afraid to perform the oldest exercises in the world intense calisthenics or running on your local streets, roads or sidewalks are fine also. If you’re going to be training at home with another person, you can make part of the fun and enjoyment of training at home by setting goals and adding different pieces of equipment along the way. As you progress: building your own home gym’s weight training facility can easily become the focus of fun and excitement towards the collective effort of building your own home gym. As you achieve each goal you set; you can use these achievement levels to reward yourself! Save some of your hard earned money and add improvements towards your home-based gym as you reach each goal. These rewards may sound silly; believe me, they are encouraging and exciting as you reach them. 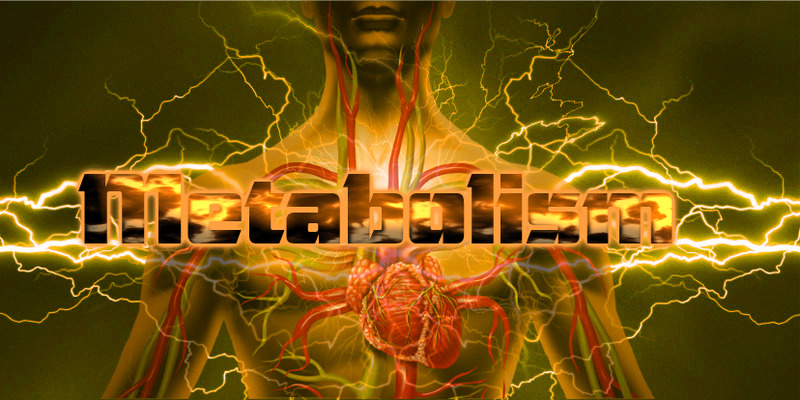 This builds a better body and confidence, as you become more disciplined at achieving new challenges. For exercises you can perform in your own home gym. 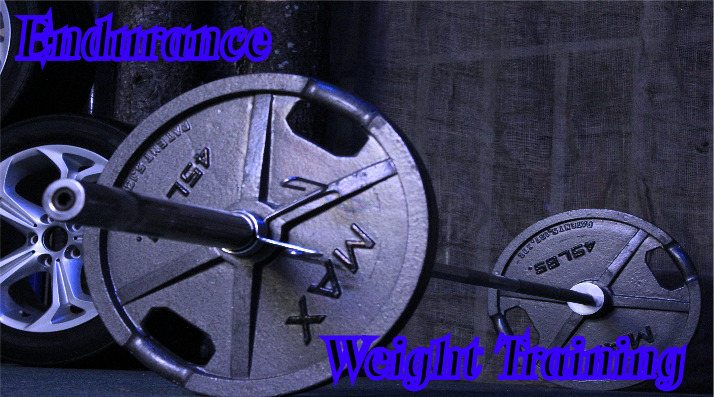 See our new (free weight training program). If you’re motivated you will not believe how fast you will build a decent home gym, especially if you purchase used pieces at garage sales, etc. Try to be realistic with your fitness goals and financial budget as to what you can put towards training at home, as well as your effort and time. As mentioned before, I wouldn't invest a lot in the beginning, first: make sure that having and building your home gym is something you're passionate about. If you find it's not. consider joining the ranks of a commercial gym or rec-center that include more choices. 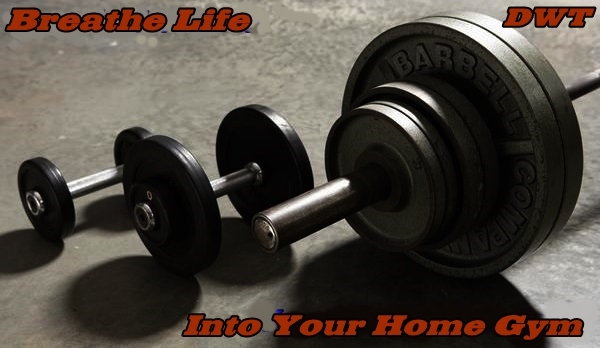 The home gym's weight training article is to help make you aware of what you can build and how to build it, If you wish! Getting the most from your home gyms weight training atmosphere and equipment will have to be a dynamic effort on your part. If you follow through with the idea of building your home gym, please sent us a photo of you training in it - we'd love it!